I am excited to announce you a giveaway this week. I will be giving away one pair of Firmoo glasses with free shipping (internationally) from this page. The glasses include the frames, standard 1.50 index single vision lenses. Upgraded lenses and add-ons will be charged for an extra fee. To enter first Follow me on Bloglovin or Like my facebook page (is one or the other) and then leave a comment with the code of pair of glasses you want with your email or blog link so I can contact you if you have won. 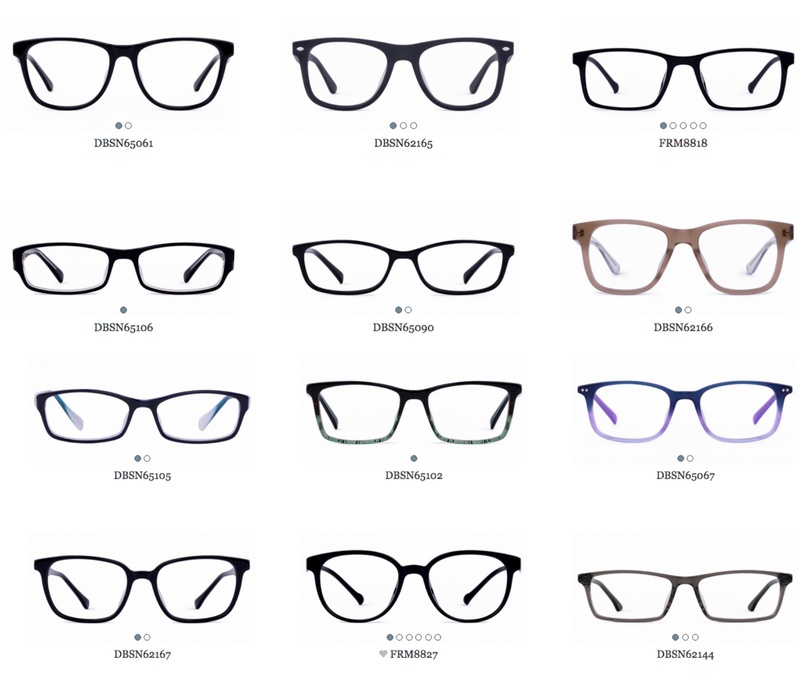 The glasses caption above does not show all the glasses you can choose from so you will have to choose them from here if you want to see the full selection. The giveaway will last one week and I will announce the winner next Friday the 10th October. Good luck to all ! PS: Follow for follow? I always follow back! Let me know! I like you on facebook. I am https://www.facebook.com/rayawinner on Facebook. Followed on Bloglovin! FRM8827 are definitely my fave! What a great giveaway! I've never heard of Firmoo before, but they have some super cute frames! Love your blog and posts! And these glasses are super cute!! You should participate in my SAND QUIZ for a chance to get mentioned in my next post and instagram:) I would love to have your opinion! great post. the first frames are my favorite.